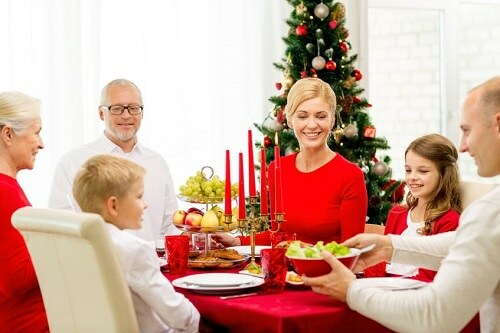 If you are planning your Christmas dinner menu, you can infuse your meal with a few kid-friendly options that everyone in the family will enjoy. Ensure that you have plenty of fun food items on hand when you entertain this holiday season. These Christmas dinner recipes are perfect for a small family gathering as well as for a big Christmas party. Plus, you can make many of them right before your Christmas dinner. Not only is baked macaroni and cheese delicious, it’s also easy to make. 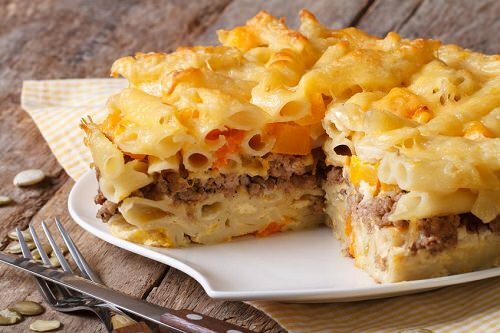 Using various types of cheese like sharp cheddar and cheddar jack, you can melt a delicious cheese spread atop your pasta (mostaccioli noodles are a great choice) in the oven. Add a cup of cream and four tablespoons of butter to the mix for creamy goodness the kids will love. You can mix and match ingredients if you stick to some kind of diet.